Cadets experience many activities above and beyond the classroom and military training that enhance their leadership training. 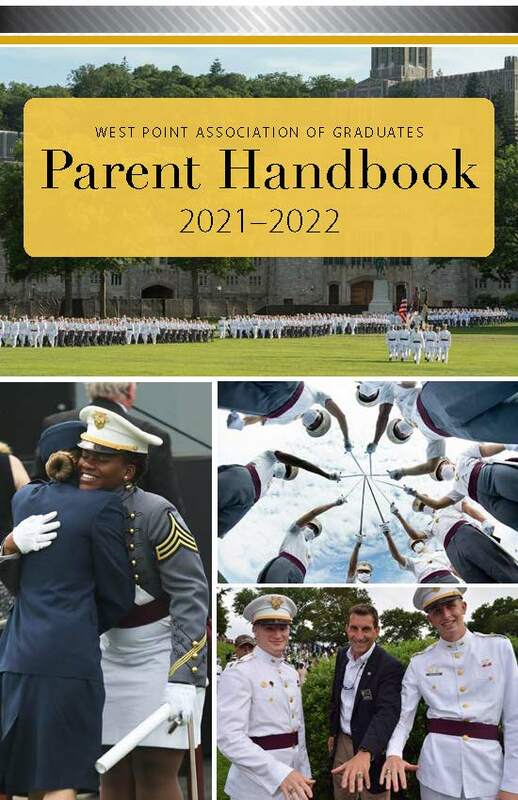 These activities are referred to as Margin of Excellence programs, and they benefit every cadet in three main areas: Cadet Activities, Academy Scholars, and Athletics. The Parents Fund is a way we work together with you to provide the Margin of Excellence.